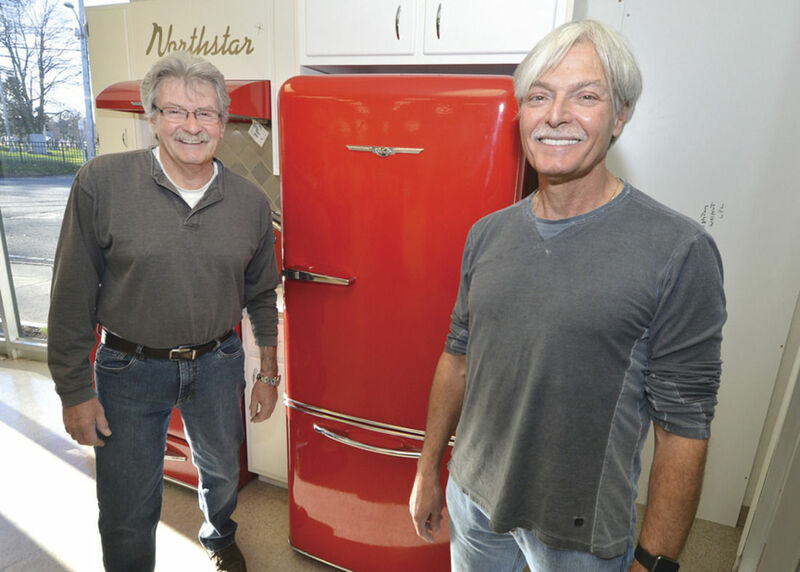 Reo Appliance Inc. was established in 1952 in Norwalk Ct. We have been taking care of the appliance sales and service needs for Fairfield County for 65 years. Reo has evolved from a small storefront on Fort Point St. to a large retail store at 233 East Ave., and back to a small retail and service storefront at the same address. Although we have downsized in space we still can sell and service at the same scale as when we had the large space. 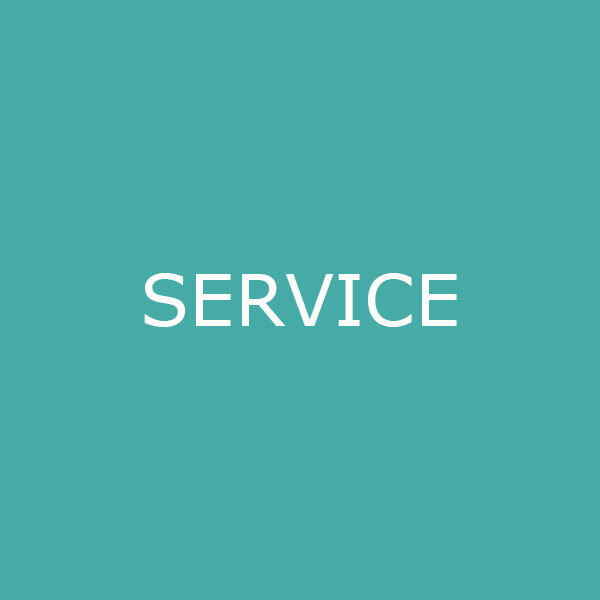 Our commitment to customer service is paramount and is the edge we have over other retailers. From the sale to the delivery, installation and service, the customer is handled exclusively by Reo Appliance. The consumer has changed the way they shop for products and the utilization of the internet has made the consumer more knowledgeable in products. We feel we can still accommodate most of a consumer’s appliance needs even with a small showroom. 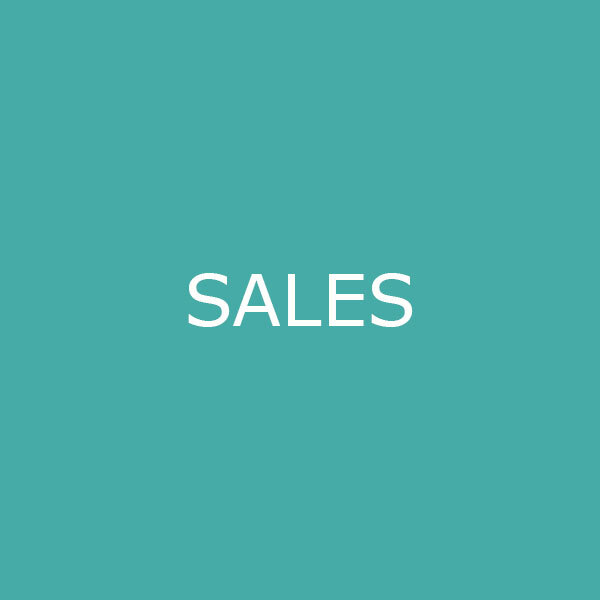 Our sales people are extremely knowledgeable and proficient in showing the basic product and explaining the options available. 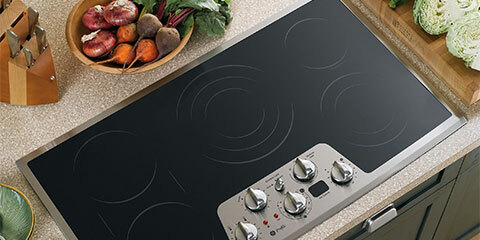 This, combined with an informed consumer, helps us meet most household appliance needs. Whether you are updating your kitchen or laundry area; replacing your heating/cooling system; or you desire to upgrade to higher efficiency appliances, our factory- trained personnel will help you select the equipment that is best for your home. REO Appliances has been providing solutions for homeowners with exceptional customer service and superior products since 1952. Saturday 8:00 am - 1:00 pm. Is here to help you make the right choice for your home. 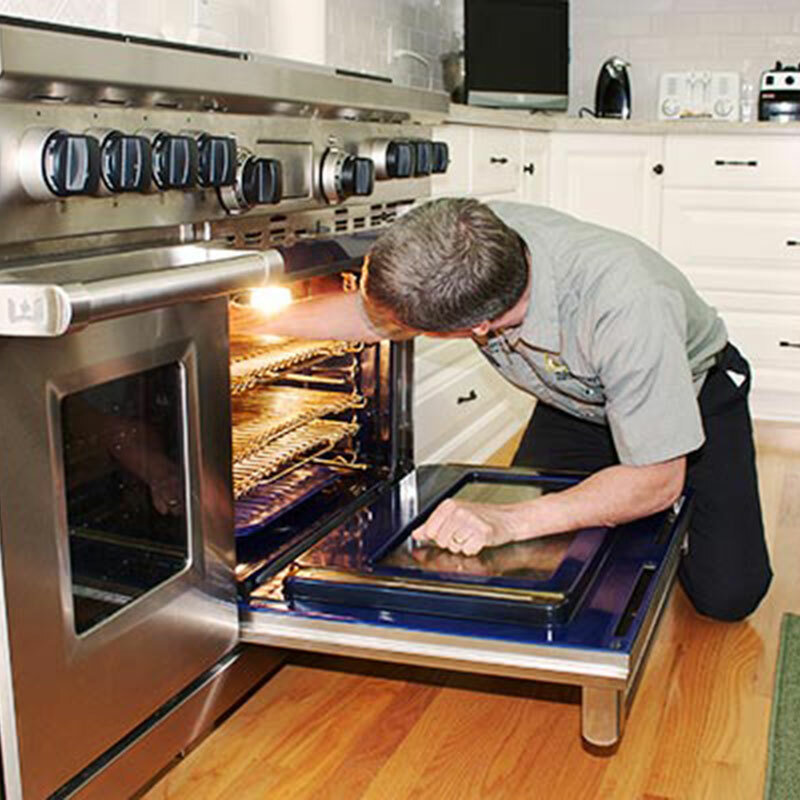 We will satisfy all of your appliance needs! Our professional technicians are ready to help you and your family stay comfortable and save on energy costs. 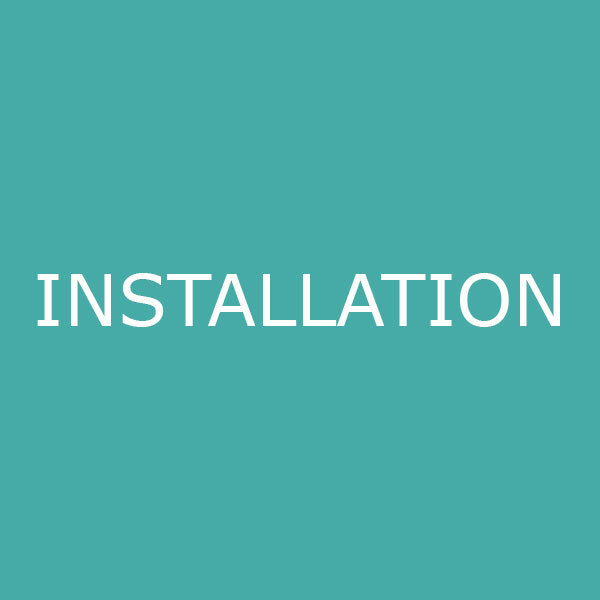 We have the experience and the know-how to make any installation or service task smooth & efficient. Our commitment to quality control and prompt service is the foundation of our success.